At Critz, we pride ourselves on offering Hilton Head, Bluffton, and Beaufort residents the best selection in new cars. We offer a variety of luxury car brands to choose from, including BMW, Mercedes-Benz, Buick, and GMC. Our dealerships are just 30 minutes from South Carolina. Visit one of our dealerships today, or browse our inventory below. BMW consistently brings performance and luxury together with an impressive selection of new cars. Introducing the latest 2016 and 2017 models, Critz BMW provides its customers with an impressive inventory of BMW vehicles. Whether you are looking for the popular 430i or 330i, or a more exclusive 6 or 7 series, Critz BMW has exactly what you're looking for. Explore our inventory online, or visit us in Savannah, GA.
With an impressive line-up of luxury sedans, Buick is an industry leader for new luxury cars. Experience all that the Buick Verano, Buick Regal, Buick LaCrosse, and Buick Cascada have to offer at Critz Buick/GMC. 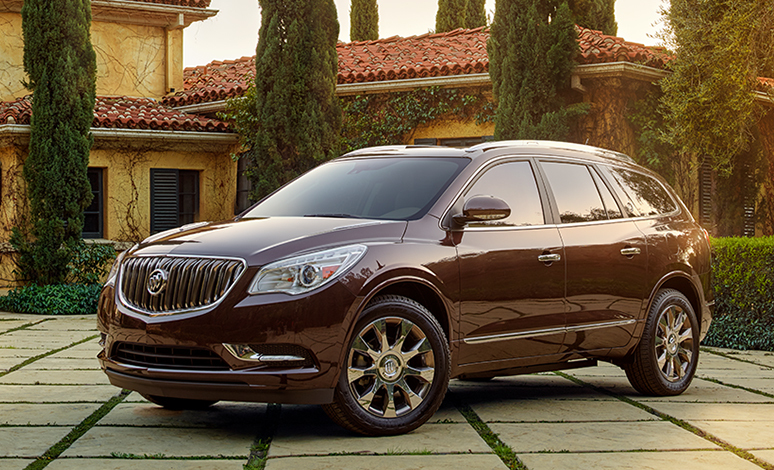 With an extensive selection, you're sure to fall in love with a new Buick car at our state-of-the-art dealership. Visit us today or explore our inventory below. 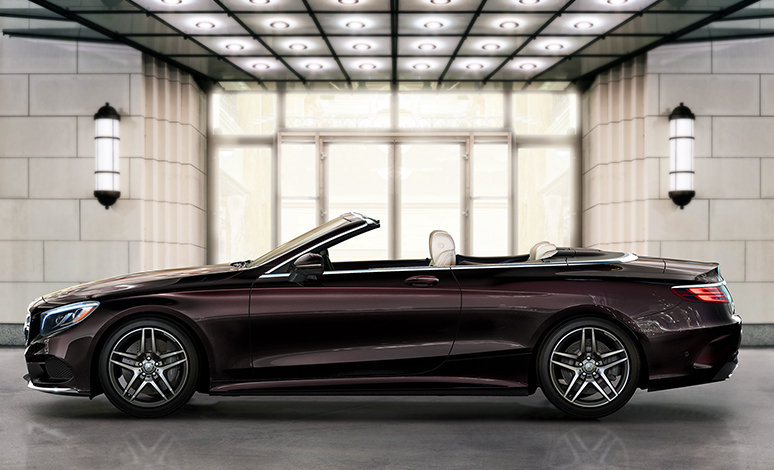 Mercedes-Benz makes a strong impression with its distinctive styling and luxurious features. Critz Mercedez-Benz has maintained a solid commitment to its customers for over 75 years by offering South Carolina residents the best selection of Mercedes-Benz vehicles for lease or own. From industry leading C-Class sedans to remarkable E-Class luxury cars, Critz has the exact vehicle you're looking for.